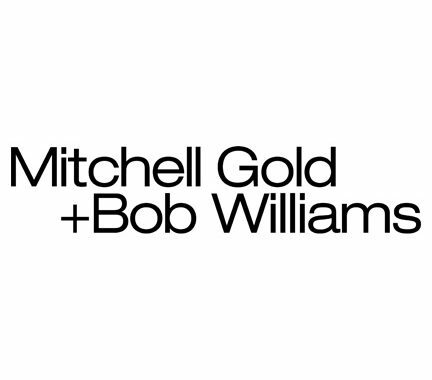 Mitchell Gold + Bob Williams’ singular style has made us one of the most sought-after tastemakers in the business with an approach that encourages style for all. Our collections can be found in many famous people’s homes, many not so famous people’s homes and on screen. We are also regularly featured in magazines, TV and a variety of media locations. With a focus on providing comfort on the road; Mitchell Gold + Bob Williams pieces can also be found in a wide variety of restaurants, fine hotels and public spaces.